Established in Cornwall, in the South West of the UK in 2012, Nuplan Surveys has continuously combined modern methods with traditional values to provide a quality service to a wide range of clients across all business sectors. We aim to provide a prompt, professional and most importantly accurate service. 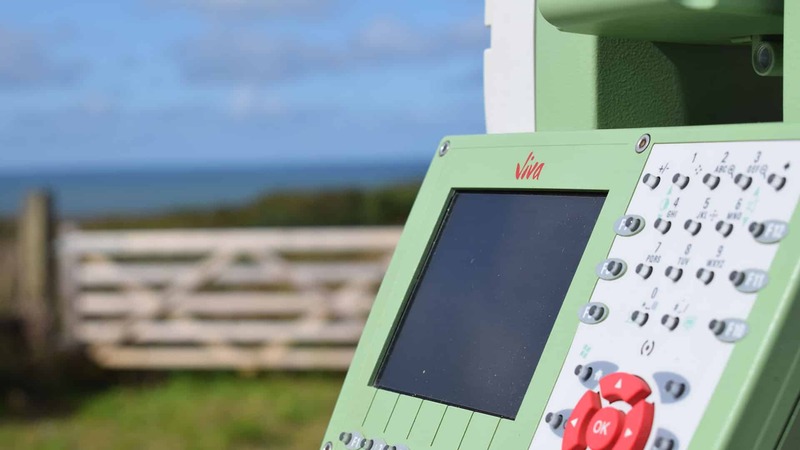 Based on over 30 years of industry experience utilising the most up to date of equipment, Nuplan can provide all of your measurement solutions. Owned and managed by Jamie Stephens TCInstCES we will strive to meet and exceed your expectations to create and develop strong working relationships with our clients. 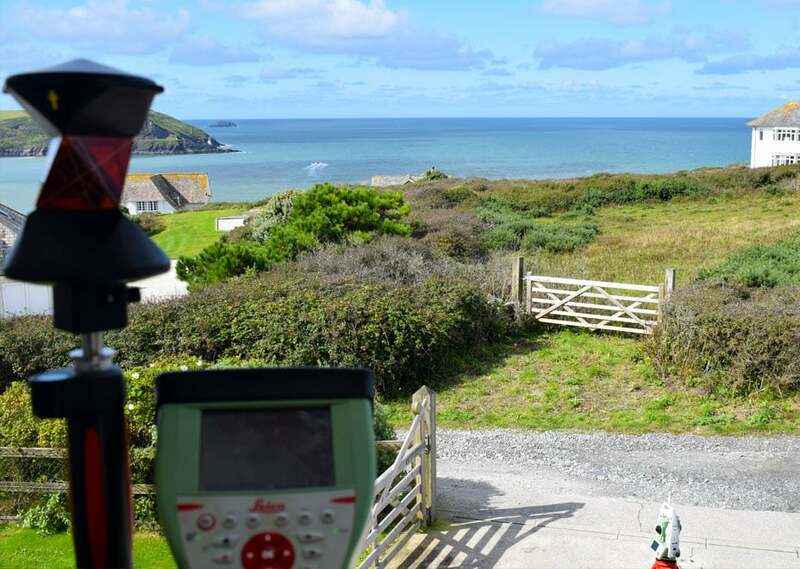 A topographical survey is typically commissioned for a range of uses and is undertaken to gather survey data about natural and man-made features including heights. Specialising in this area we are able to undertake all of our building surveys using state of the art on-site software, specifically written for carrying out this type of work. Having commissioned Nuplan on many projects ranging from Topographic to full building surveys, I have always been exceptionally pleased with the meticulous attention to detail and fantastic presentation. A professional and trustworthy practice, I highly recommend Nuplan who are a pleasure to work with.